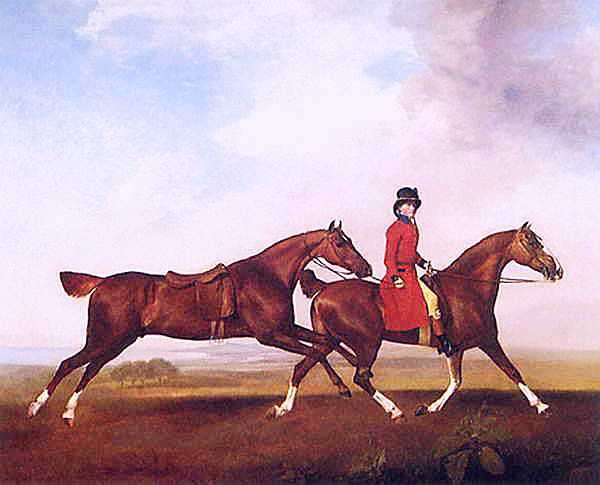 Stubbs, George, 1724-1806, English painter of horses and etcher. Self-taught, Stubbs was interested in comparative anatomy and published his Anatomy of the Horse (1766), which is still admired for accuracy and elegance. 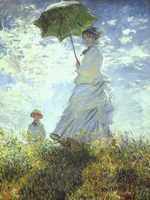 It gained him a first-rate career as a painter of horse portraits and family groups with carriages. His Phaeton and Pair (National Gall., London) is well known. He painted several rural scenes and made many sporting etchings.